> Helmet cam likely weakened Schumacher's crash helmet? Helmet cam likely weakened Schumacher's crash helmet? 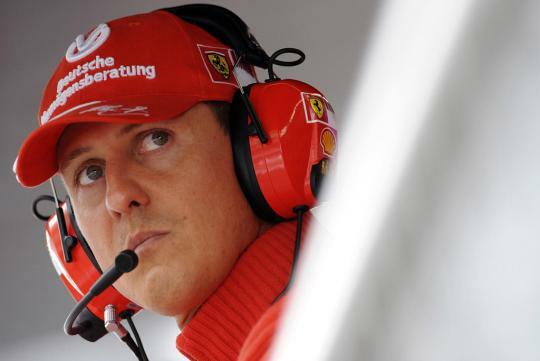 Following a nearly ten-month long investigation, authorities now believe that Michael Schumacher's helmet-mounted camera may have played a role in the severity of the Formula 1 champ's injuries that resulted from a December 2013 skiing accident. Schumacher's skiing equipment from the day of the crash has tested out defect-free, but there is new speculation that a camera attached to the racing driver's helmet may have weakened the overall structure. "The helmet completely broke. It was in at least two parts. ENSA (a world-renowned ski and climbing academy) analyzed the piece of the helmet to check the material, and all was OK,". "But why did it explode on impact? Here the camera comes into question. The laboratory has been testing to see if the camera weakened the structure." More recently, Formula 1 commentator Jean-Louis Moncet surmised after talking to Schumacher's son, Mick, who was with his father at the time of the accident, that the helmet cam was indeed responsible for the severity of Schumacher's injuries. "The problem for Michael was not the hit, but the mounting of the Go-Pro camera that he had on his helmet that injured his brain," Moncet said in a radio interview, according to Metro. It's believed that the camera was sandwiched between the helmet and the rock in the crash. Although a plausible explanation, it should be noted that Schumacher's helmet camera has not been definitively proven to be the cause of his serious brain injury. 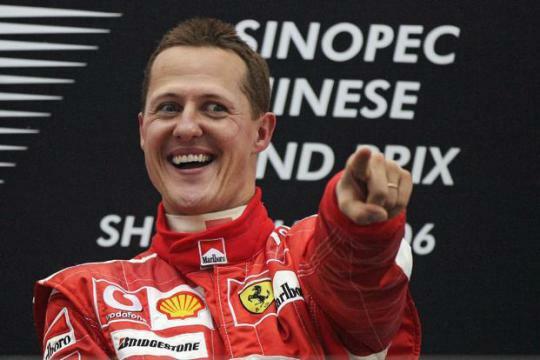 The 45-year-old ex-Ferrari driver remains in a medically induced coma. This will probably not stop people from buying the GoPro though.